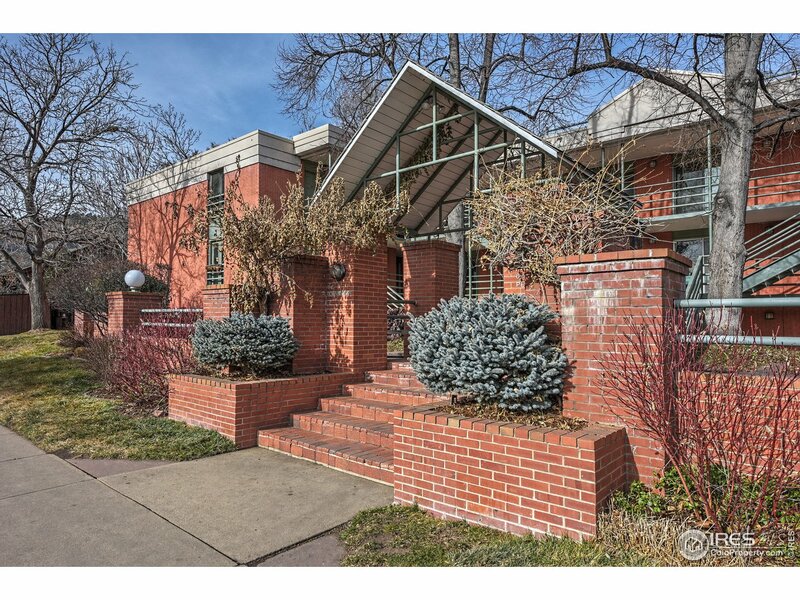 All The Downtowner Condos homes currently listed for sale in Boulder as of 04/23/2019 are shown below. You can change the search criteria at any time by pressing the 'Change Search' button below. "Located in the Highly Desirable West Pearl neighborhood, this Rarely available Top floor condo features bamboo floors, beautifully RENOVATED Kitchen & bathrm, solar tubes for additional natural light & great winter time mountain views! Amazing downtown location only 3 blocks from the Pearl St. Mall & 2 blocks to the Red Rocks trail system, Boulder Creek park areas & bike path. This 2 BR condo comes with 1 reserved parking space & spacious storage area. Landscaped common courtyard w/ BBQ areas."